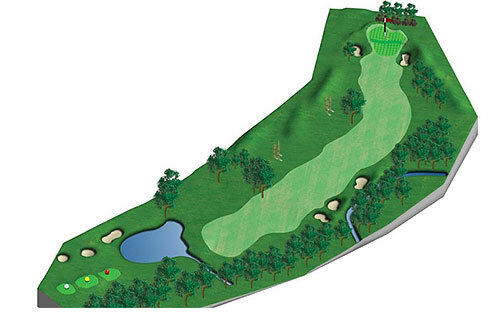 An uphill Par 5 to finish, a tee shot played between two large oak trees to the left and three fairway bunkers to the right will leave a third oak tree to negotiate with the second shot. The green is two tiered and has seen more than its fair share of 3 putts. If you played to your handicap well done and congratulations.